LiteCubes are a set of 3 freezable, color changing ice cubes! Use them at parties, events or just for jazzing up your nightly martini! Made of non-toxic plastic, they contain a special gel that helps to keep your drink extra cool. A simple push of a button activates one of 8 light modes. 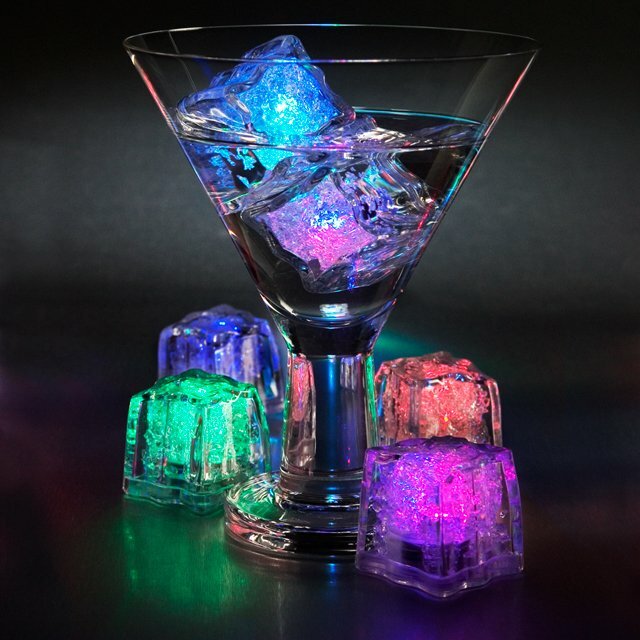 From color phasing to flashing, to staying on one color, you will have heaps of fun with these novelty ice cubes! 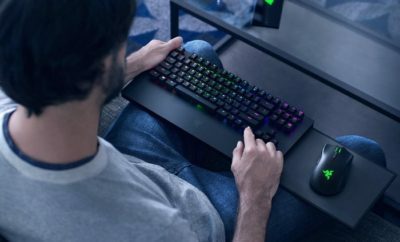 LiteCubes can be switched on and off, so you can preserve battery life and use them again and again! Highly effective and dazzling at parties, pop some into your drink and watch the light show. Add a splash of colour to spirits and a dash of magic to non-alcoholic drinks. LiteCubes will have you mesmerised!